Ruth Edwards is MPharm Course Leader at Robert Gordon University. 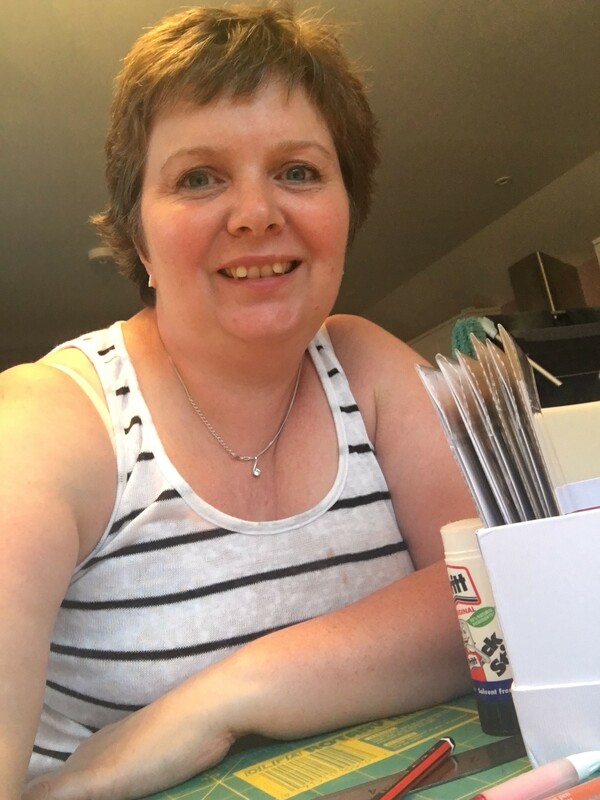 For her 175 hero pledge she’s decided to get arty, raising money by making hand-drawn greetings cards! I am an academic pharmacist and registered 20-something years ago! I am the Course Leader for the MPharm at Robert Gordon University (RGU), Aberdeen and I love my job, especially being closely involved with students developing both as adults and professionals. In my spare time I love to cook (and eat! ), do anything creative, walk my crazy springer/spaniel dog Isla and spend time with my lovely husband, Jonny. Pharmacist Support provides an amazing service for pharmacists, pre-reg’s and students in need of support. I’ve seen first-hand how the support can make all the difference in a stressed student overcoming difficult circumstances to succeed in their studies. I have recently taken up drawing again after 25 years, following a period of ill-health, and have started night classes in art. What an amazing confidence boost and aid to my recovery so I decided to create hand-drawn greetings cards to sell to colleagues and students at RGU to raise funds to support others in similar situations. Having experienced a period of ill-health when I relied heavily on a couple of charities for mental and emotional support, I am now passionate about supporting charities, like Pharmacist Support who can provide that much needed shoulder to lean on when things get tough. I’ve seen the impact that the charity has had on individuals and am keen to see the work continue for another 175 years!